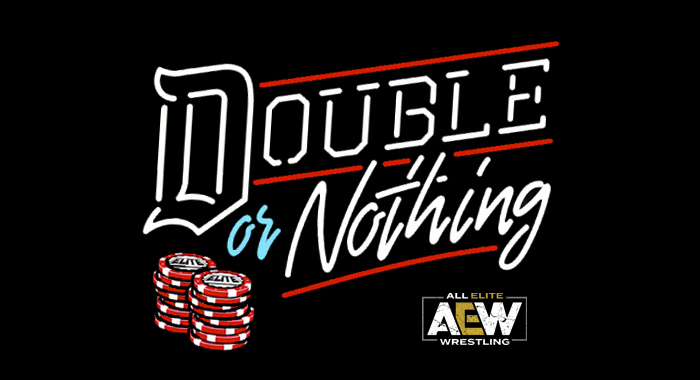 All Elite Wrestling has revealed the seating chart for this summer’s highly anticipated AEW Double or Nothing event at the MGM Grand Arena in Las Vegas. 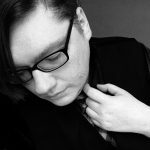 With it has also come an official list of ticket prices that will likely make many fans very happy. The furthest seats in the 200 section of the venue will be priced at just $36.70 including taxes and applicable fees. The 100 section will be $69.40, with floor seats ranging from $36.70 to $156.60. The first three rows of ringside seats will be the most expensive at $211.10, with the fourth and fifth rows priced at $178.40. AEW will be holding a “pre-sale” for tickets later this afternoon. While it is not known exactly what percentage of the tickets will be available during the pre-sale, or how many will be held back for the public on-sale this Wednesday, but it has been reported that more than 15,000 pre-sale requests were made on the first night that sign-ups were available, which is more than the amount of seats that the MGM Grand Arena will be set up for.